This will be a blog about things that interest me, things I know about, and issues I am passionate about. 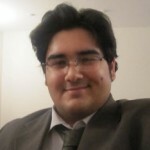 Mostly it will be about things connected to the Middle East, and the Arab world in particular, including history, political issues, social issues, and culture, including Arabic music which I have studied and performed. I also like and know a lot about dogs, and this first post will be about my new dog, Jacques, even though he is not Middle Eastern, and so far has never even visited the Middle East, although I am hoping to take him with me on my next trip. Maybe will teach him some Arabic words, too. 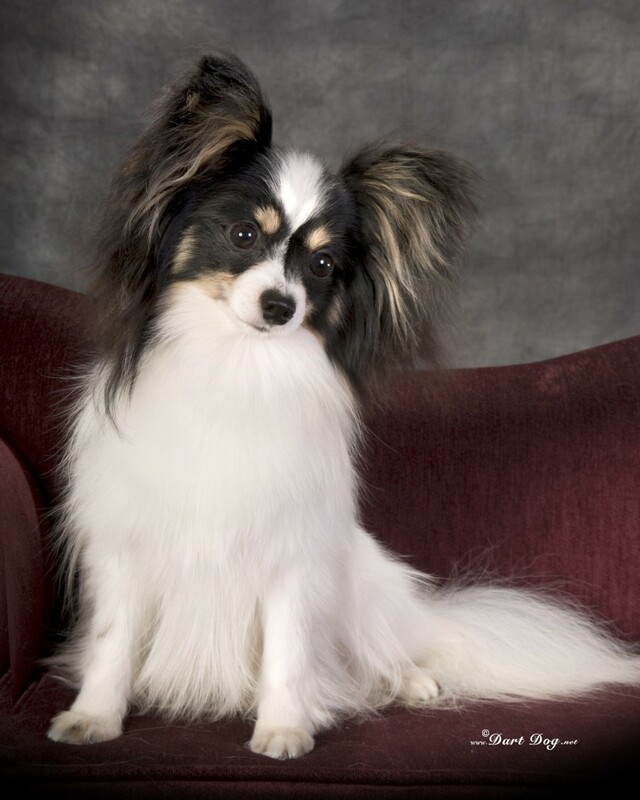 Jacques is a Papillon, which is a breed from Europe that is several centuries old. The Papillon is a tiny breed belonging to the Spaniel family of dogs. They are called Papillon – butterfly in French – because their ears resemble the wings of a butterfly. Jacques is a full-grown dog, and weighs about 5.5 pounds, or 2.5 kg. His size is very convenient, because it is easy to take him with me wherever I go. He is very well-behaved so I have not had any complaints so far even when I take him places where dogs are not normally allowed to go. Of course, the tiny Papillon is meant to be a companion more than anything else. However, they are very strong, athletic dogs, and excel at jumping and climbing, and doing tricks like walking on their hind legs. They are also very clever dogs, and they excel in Obedience and other types of competitions. Papillons were favorites with royalty, and they can be found in court paintings from Europe going back to the 15th century. 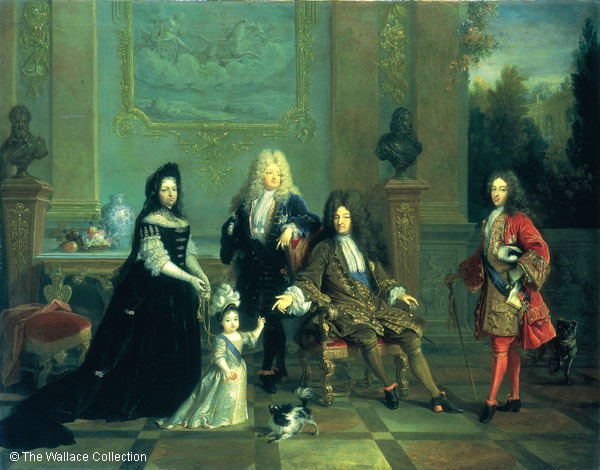 Here is one of Louis XIV and his family with a little Papillon, in a very typical Papillon pose, in the foreground. More importantly, here is Jacques. This portrait was taken in May, 2010, the day before I took him home with me. No doubt I will be writing more about Jacques as time goes on, especially as he begins to compete in shows and trials, but for the next post I will turn my attention to something related more to the Middle East.